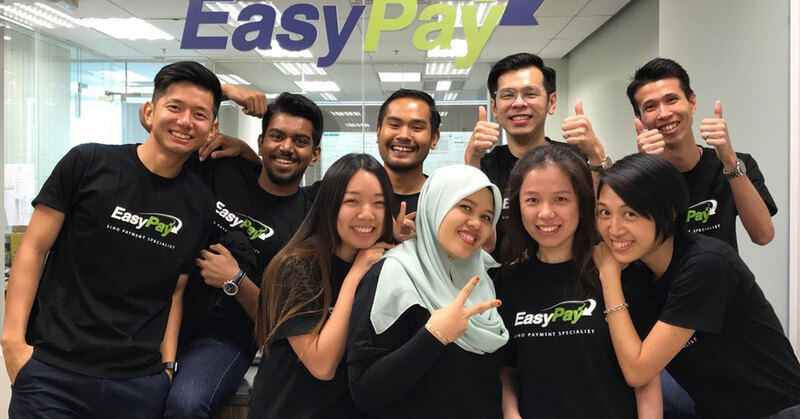 EasyPay Transfers is a Malaysian company that lets small businesses and SMEs perform cross-border money transfers at rates up to half of traditional banks. Using their web-based platform backed by proprietary software, they are also able to facilitate transfers quicker and more transparently compared to traditional remittance methods. In a world where only money can make more money (for the most part, at least), small businesses are more often than not at a huge disadvantage compared to bigger corporations with access to more resources larger financial pockets. The B2B market is an unforgiving place where the bottom line always comes first, with pricing for almost every imaginable business-centric product or service coming at a premium that only the big industry players feel at ease with. Want a service or some sort of consultation? Pay this huge amount. That big conglomerate can afford it, why can’t you? Hoping to at least alleviate some of the financial pain of being a smaller business—at least in the area of cross-border remittance, Jared Ang and Nicholas See, two friends with backgrounds in private equity and management consultancy, founded EasyPay Transfers aiming to provide smaller businesses and SMEs a way to do remittances and financial transfers at competitive prices. 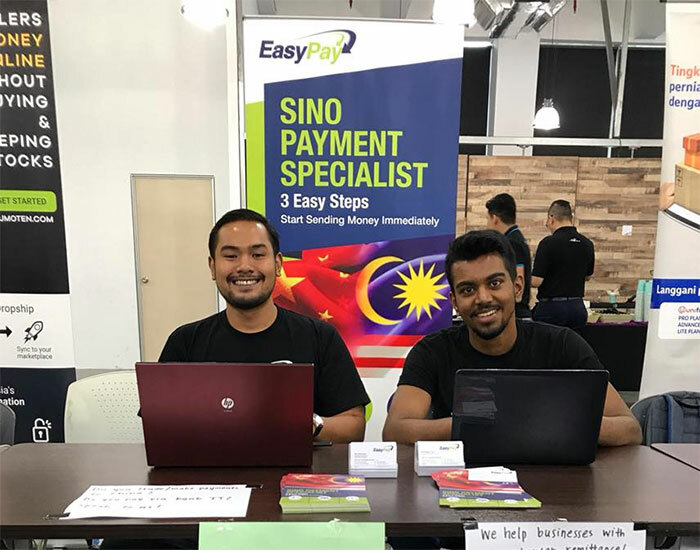 Through the use of proprietary fintech solutions, EasyPay Transfers offers any small enterprise that deals with overseas money transfers access to bank-beating exchange rates with transfer speeds to match, leading to easier and more cost-effective cross-border payments, all of it licensed by Bank Negara. For brevity, the way EasyPay Transfers works is simply by signing up on their website, uploading the necessary documents, and then finally transferring funds. And reinforcing this ease-of-use is a host of other behind-the-scenes components that allows the service to function better and cut more costs compared to banks and traditional financial institutions. For instance, instead of having to go through the process of SWIFT Telegraphic Transfers (TT) at banks, EasyPay Transfers allows entrepreneurs to instead go through customer on-boarding and transaction origination through their web browsers, saving valuable time, and also concurrently making the whole process far more transparent. All this comes with the added benefit of cost-saving, with EasyPay Transfers claiming to be able to halve the cost of bank transfers simply by virtue of using their software instead of having to deal with the overhead that comes with a traditional institutional business, like a bank. “Banks are not keen to offer preferential FX rates because their high cost base doesn’t justify lowering them to accommodate small value payment transactions,” said Jared and Nicholas. Talking about their target market, the duo explained that EasyPay Transfers now have a month-on-month growth rate of 30% to 40%, with about 20 recurring monthly users, and close to 100 business transactions after six months of being operational. During the initial phases, it was created to help facilitate payments to China at the lowest possible exchange rate. However, after a recent fundraising round, EasyPay Transfers now want to extend their reach to other countries such as Taiwan, India, Vietnam, and Hong Kong. They’ve already facilitated transfers for clients like Thai Odyssey, Ninja Van, and Tropicana Berhad, and now relish the challenge of disrupting the market as they go further along. To know more about EasyPay Transfers, visit their official website or Facebook page.